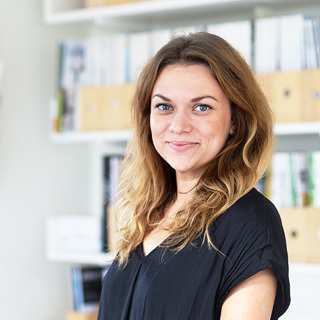 Anastasiia obtained her Master’s degree in architecture at Kyiv National University of Construction and Architecture with specialization in reconstruction within the historical context. She also finished the Master’s programme in Urbanism Studies at KTH Royal Institute of Technology in 2016. Her main areas of interest include public spaces of the city, urban development and urban design.